Children love snow and new adventures, and for many of them skiing is great fun. 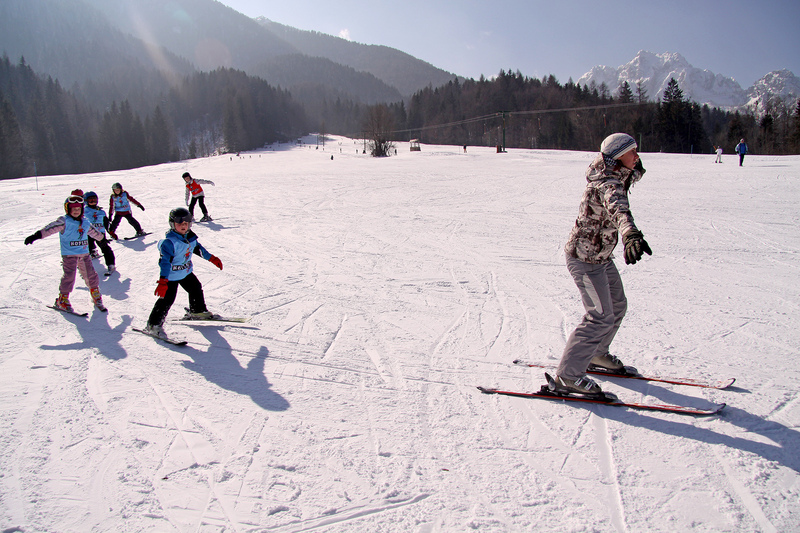 Through this course children learn the basics of skiing in a relaxed, professional and safe way. The course is designed for children from the age of 4 and upwards. The price of the course includes instruction, a ski pass, hot tea, and a certificate of course completion.